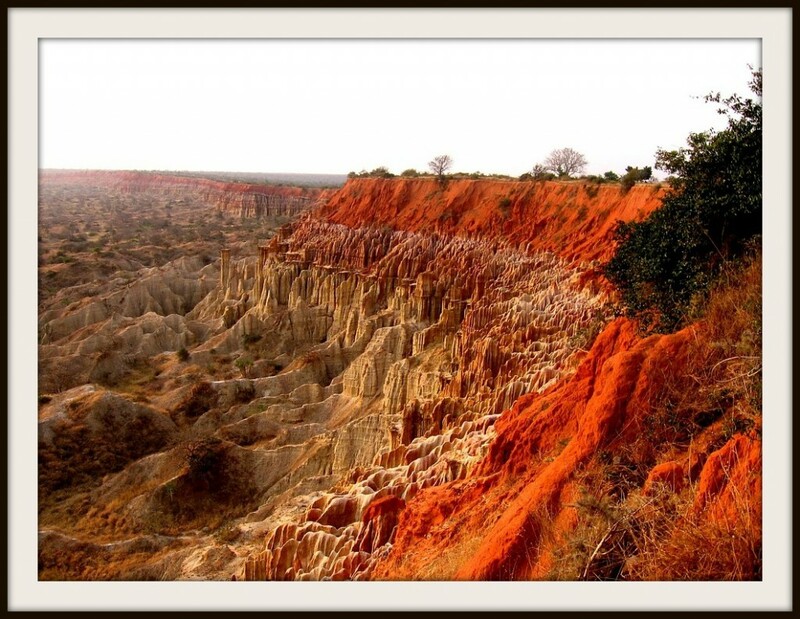 The only way that the story of Queen Nzinga of Ndongo and Matamaba is like a lot of Princess to Queen tales–it’s full of fact and fabrication. The truth is that there are so many versions out there that the details of her life are a little muddled. 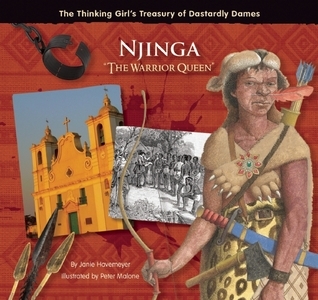 We do know that Nzinga was a warrior queen who held back Portuguese colonization and slave trade in her African kingdoms of Ndongo and Matamba in the 1600s. Her father was Ngola (king) Kiluanji; her mother, Kangela, was a former slave turned second wife of Kiluanji and the mother of Nzinga and (at least) two sisters. 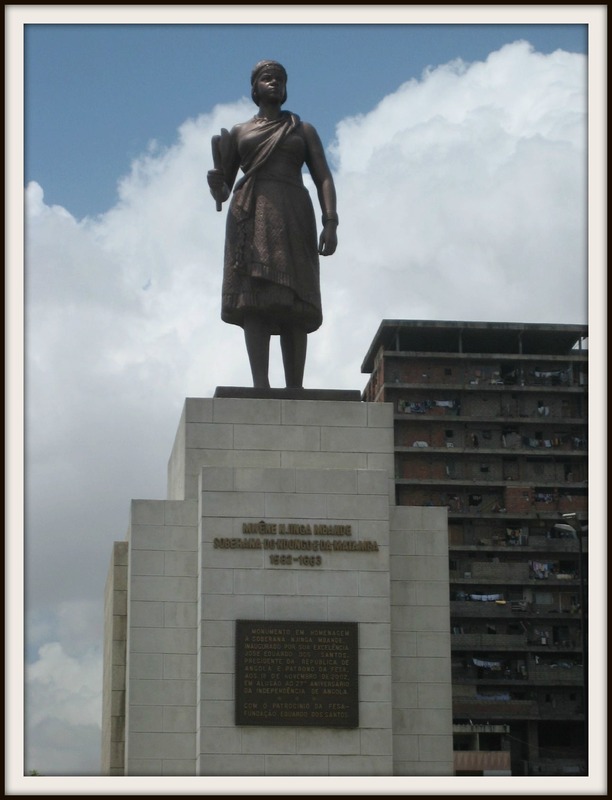 Kiluanji came to power as the Portuguese were invading Africa and Nzinga’s childhood was spent in a country at war, although she was fairly protected at court. 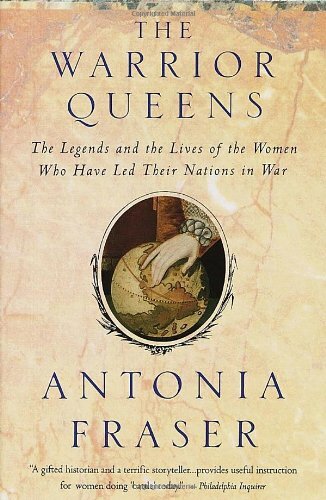 She learned the traditional work of women but also something a little unusual but necessary: how to speak and write Portuguese AND quite a bit of “boy” lessons: hunting, trapping, shooting…and warfare and diplomacy. She did have an older half-brother who was the rightful heir, but her father saw something in Nzinga that led him to take her under his wing for some lessons in ruling. 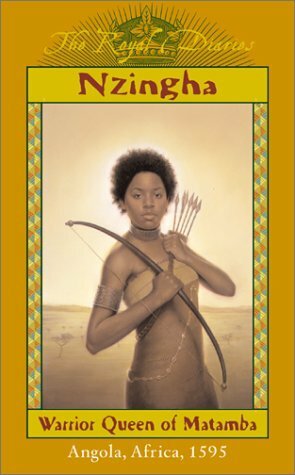 When her father died her brother take over…did a few horrific things like have Nzinga’s son killed…until her brother died and Nzinga put her spear in her hand and called herself Queen of Ndongo. Oh yes, we do know a little bit more and we go into it in the podcast–what the Ndongo culture was like, a Slave Trade 101 history lesson and some of the more provable parts of how she came to power and stayed there. 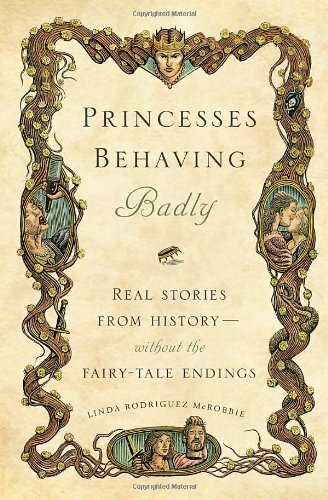 But we also dive into a lot of the legend, mostly because it’s a really amazing story: she did what to her concubines? She ate what when she went into battle? The Imbangala warrior bands made her do what? 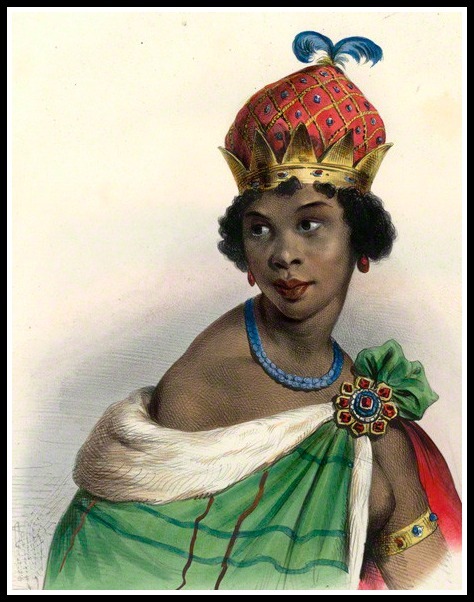 Nzinga died peacefully in her sleep on December 17th, 1663 at the age of 82. 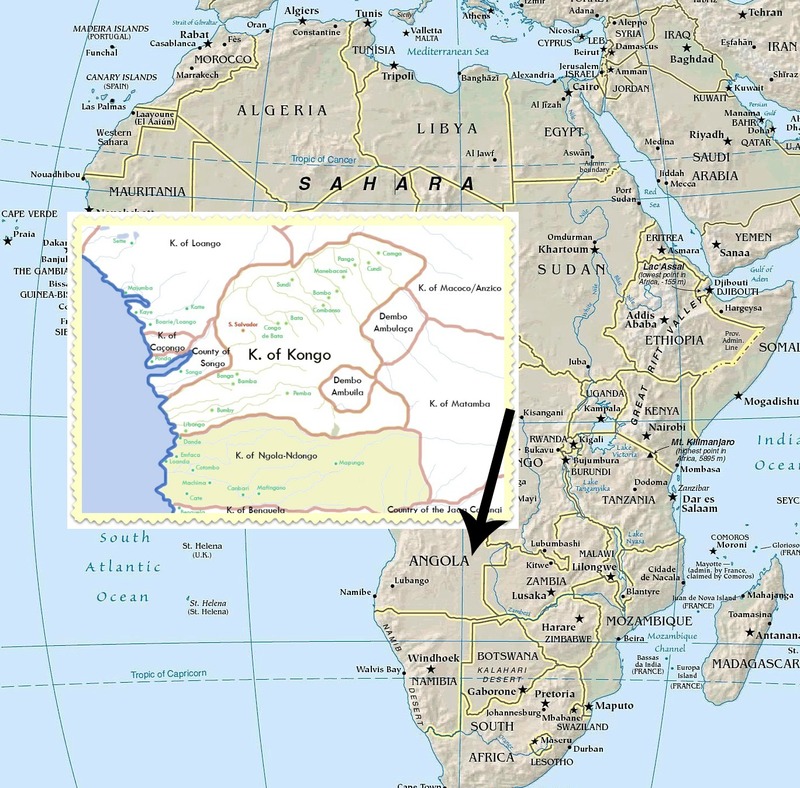 When she did, Portugal moved in and the her kingdoms were incorporated into modern day Angola–although there would be another 300 years of brutal and ugly history before the Portuguese rule finally ended in 1974. 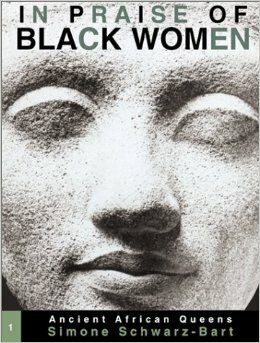 This whole series is excellent, short introductions to African women you should know! Surely you know all about Rejected Princesses, right? 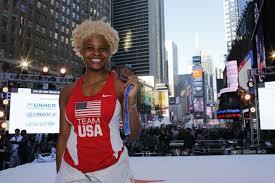 Nzinga is only one of the maaaany women who probably won’t have a Disney movie…but should. Njinga – Rainha de Angola trailer…”teaser” would be a better word since neither of us could find the movie to watch. What’s for supper? Toasted termites? Didn’t your mom teach you to try something before you make that face? Here is a list of 11 Edible Insects for when you are feeling adventurous. Or hungry. Or want to dare someone. 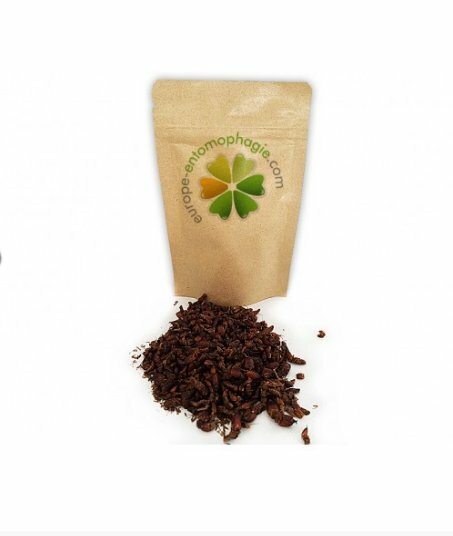 Red termites…it’s what’s for dinner, at entomophagie.com . Click the link for, perhaps, the best photo ever taken of a fencer. End song, Angola Avante (National Anthem), learn more about it here!